Style speaks louder than words! We present each year best selection of premium fashionable women's clothes created each season by our fashion designer in our workshop. 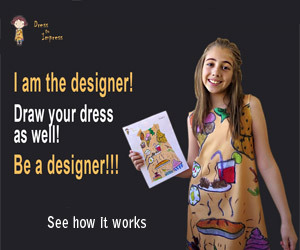 Woman's fashion clothes store and custom made. The brand NAUSICA MODE has become famous soon after attended the fashion events such as Bucharest Fashion Week, Fashion Summer Festival, Model of the Year, Look Model, and also won trophies for creativity.